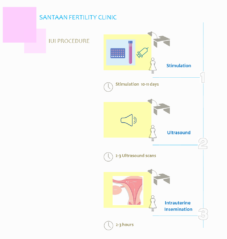 The fertility specialists at Santaan Fertility perform both male and female infertility diagnosis and testing. 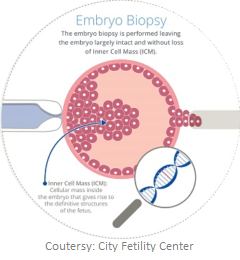 In very broad terms, fertility diagnosis starts with attempting to determine the impact of several major factors for the male and female partners with testing. There are a lot of things which might affect your fertility, our experts provide individualized treatment protocol specific to you. Apart from the standard techniques we have more services for a comprehensive offering to you. 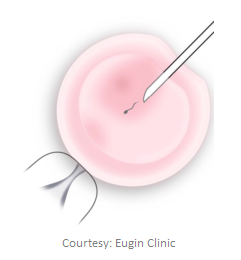 To know more about Genetic Testing and Vitrification please click below. Any therapy or treatment requires a level of physical and mental fitness. A healthy mind comes from a healthy body, and the mantra to health is a proper and well nourished diet. We offer you a diet plan to be ready and shape for a fertility treatment. 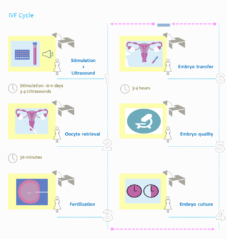 Going through a fertility treatment can be a rather overwhelming experience. Santaan offers you specialized counsellors, who will help manage your emotions better. Santaan experts now offer you no pain, no seen, no touch screening using innovative technology. To learn more please click below.